Episode 39 is finally here!!! After much waiting Stubs couldn’t go another week without giving you his thoughts on what’s going on in the wide world of sports, mainly week 6 of the NFL! WHAT A WEEK!! It has been a roller coaster needless to say! He also chats about the beginnings of the NBA and NHL seasons and Baseball is almost over… WHAT A YEAR. We give a quick shout outs to everyone and everything we are working on. This week we have the epic return of Stubs Sports Radio and yet again we find ourselves talking about the career path of Tim Tebow and what’s in store for him. Is baseball really the answer? We chat a little bit about the upcoming NHL season and what to expect. Also, at the same time, how much you really don’t care about the World Cup of Hockey, and one more time NBA stars prove their self-worth… this time in the biggest scene of all sports: the Olympics. We talked briefly about baseball and just pray that it ends on a good note. Episode 32 comes without fail. 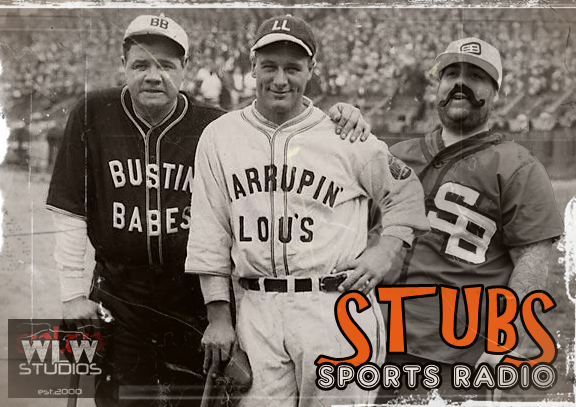 This week Stubs Sports Radio dives into the underbelly of the fantasy sports world and what you need to look forward to in the upcoming football season. We give you our thoughts and farewells to Amare Stoudemire of the New York Knicks, we will make mention of the greatest assembly of group basketball players ever in the Olympics, also Boldin is leaving San Fran and headed to the Motor City. We also talked about how you don’t have to cut up your clothes if you really don’t want to wear them. This week Stubs gets emotional over baseball while recapping the 30 for 30: Doc and Darryl. Also, at the same time Stubs gives you his inside into last week’s All-Star Game and how amazing the baseball All-Star game is compared to everything else. We do a quick chat about the world of the NFL and how Kirk Cousins may not be the salvation that Washington is looking for, at the same time Von Miller, as expected signs his new contract with the Broncos. The NHL kind of “Steady As She Goes” right now, nothing major happening in that world. Then finally, could Blake Griffin end up with the Thunder? We made it through another episode, but this is Episode 30!! 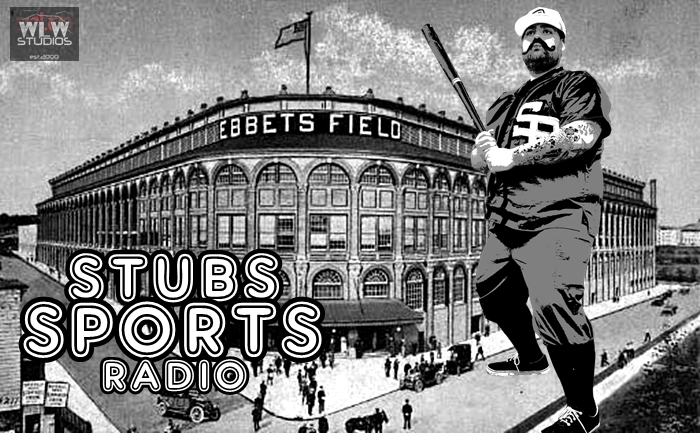 This week is Stubs chance to talk about the All-Star Game and just how he really feels about the game. Also, the NBA probably going to make a turn for the better, also the NFL really doesn’t care about it turning into what Stubs used to think the NBA was. Then, in the NHL, do we really need another team in the desert?